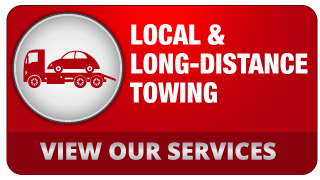 Locally-owned and -operated in St. Catharines since 1980, Lakeshore Towing Ltd provides local and long-distance towing services across the Niagara Peninsula. 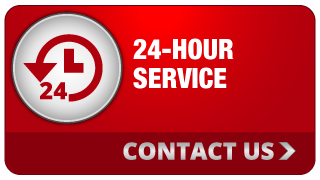 We also offer 24-hour emergency roadside assistance so if you’re ever locked out of your vehicle, we can help you, day or night. You can count on us for our reliability and punctuality. If we take on a job, we will not let you down. Because our flatbeds are capable of carrying up to 30,000 pounds, Lakeshore Towing also specializes in the transportation of construction equipment and freight at competitive rates. 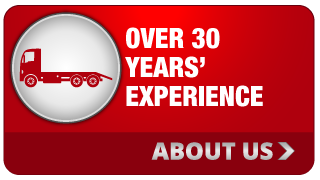 Whether you need to transport a vintage automobile, an excavator or structural steel, you can call us around the clock for dependable service. You can expect a high level of professionalism when you entrust us with the job. We look forward to meeting or exceeding your expectations with our exceptional customer service. Please contact us today for service or to request an estimate!